Download your copy of these assets to Blockchain in UK manufacturing. 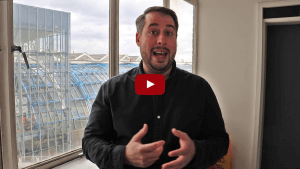 What impact will Blockchain have on UK manufacturing? Blockchain has been the method of choice for financial markets for years and has securely supported trillions of sensitive transactions over this time. The potential applications with manufacturing range from back office to supply chains and anywhere within a value chain that transfers of sensitive information is required. 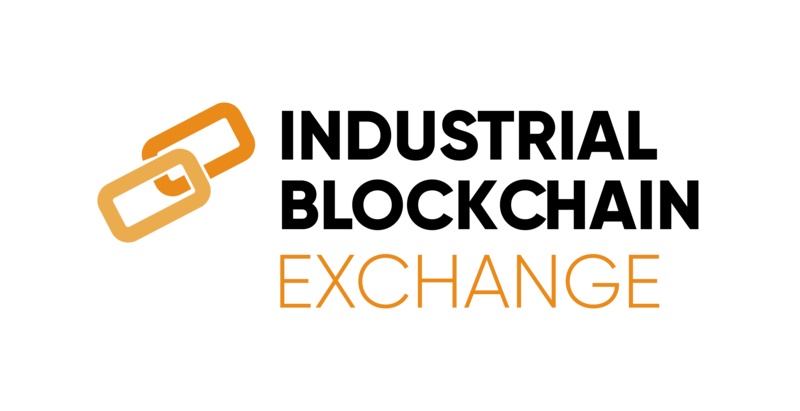 Industrial Blockchain Exchange (11 April 2019, London) is your chance to get beyond the hype and listen to blockchain and manufacturing experts outline where this technology sits in terms of its readiness to transform and ability to improve efficiency and security. 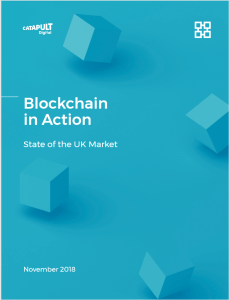 This report, written by Digital Catapult, highlights the increasable pace of innovation in this space and how the UK is uniquely positioned to take advantage of this opportunity given the strength of the financial and business sectors coupled with support from Government outlined in the 2018 budget. This is a massive opportunity for our manufacturing community, who are now beginning to appreciate the transformative potential of this technology and what functions of a business can be streamlined and secured, as well as new business models and revenue streams ready to be tapped using Blockchain.